Build-your-own Blaze Pizza coming to Santa Ana’s Westfield MainPlace Mall! 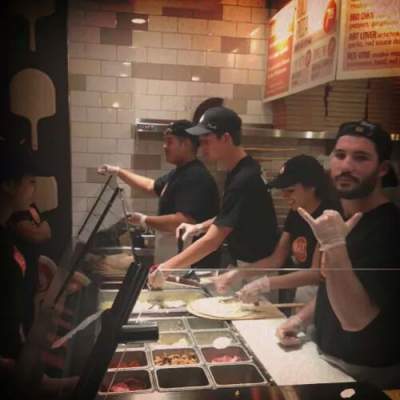 May 13, 2014 – Los Angeles, California – Blaze Fast-Fire’d Pizza, the leader in the fast casual build-your-own artisanal pizza category, today announced that it will soon open six new locations in Orange County, CA. This summer, sites will open in the Shops at Mission Viejo (in the mall’s high-traffic food court), Laguna Niguel’s Plaza De La Paz Shopping Center (27231 La Paz Road), and La Habra’s Westridge Plaza (1360 S. Beach Blvd). 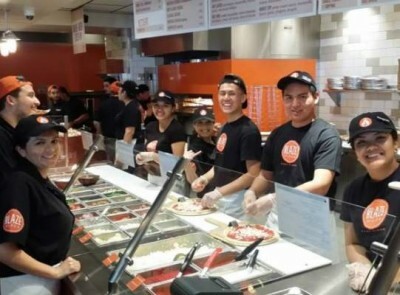 In early fall, Blaze Pizza will open in Westfield’s Mainplace Mall in Santa Ana. Additional Orange County locations including restaurants in Brea and Newport Beach will be announced soon.